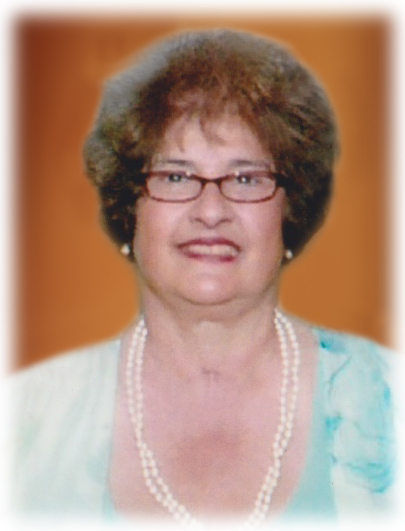 THERESE ELIZABETH ROBEJSEK (nee D’Amicone), age 74, died peacefully on April 10, 2019 in the arms of her loving and merciful Savior and surrounded by her loving family. Beloved wife of the late Thomas R.; loving mother of Thomas, Jr. (Sharon Danek), Tim (Carol Hamp), and Todd (Jessica Silvestra); dear grandmother of Michael, Royanna, Cassidy, and Tessa; cherished sister of Pamela “Penny” Mennen (Steven) and Deborah Jenks (Daniel); aunt, great aunt, and cousin to many. Theresa, together with her husband, Tom, were the founders and proud owners of Teresa’s Pizza. Over the course of the past five years, Theresa enjoyed the residents and every staff member at Regina Health Center. Her ever present smile and encouranging words brought a joyous and loving spirit to the halls! 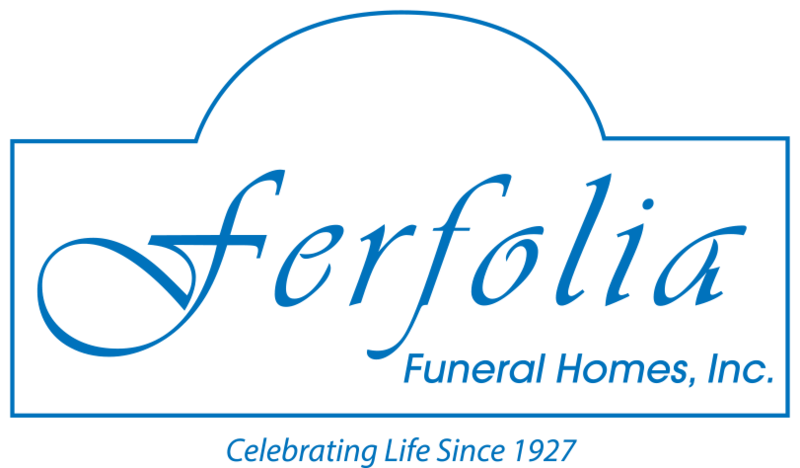 Friends may call at THE FERFOLIA FUNERAL HOME, 356 WEST AURORA RD. (OH RT 82), SAGAMORE HILLS FOR VISITATION ON MONDAY FROM 2-5 AND 6-8 P.M. OR AT THE CHAPEL AT REGINA HEALTH CENTER, 5232 BROADVIEW ROAD, RICHFIELD ON TUESDAY FROM 10-11 A.M. Theresa’s Mass of Christian Burial will immediately follow at 11 a.m. Entombment in the Four Evangelists Mausoleum at All Saints Cemetery. Memorial contributions are suggested in her name to the Monastery of the Poor Clare Sisters, 3501 Rocky River Drive, Cleveland, Ohio 44111 or the Catholic Church of the Assumption, 9183 Broadview Road, Broadview Hts., OH 44147.